Deals On Travel Gear! 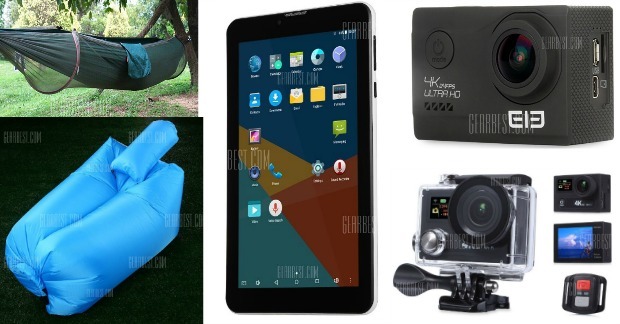 Hammocks, Cameras, Inflatables, & MORE! You are here: Home / Sponsored / Deals On Travel Gear! 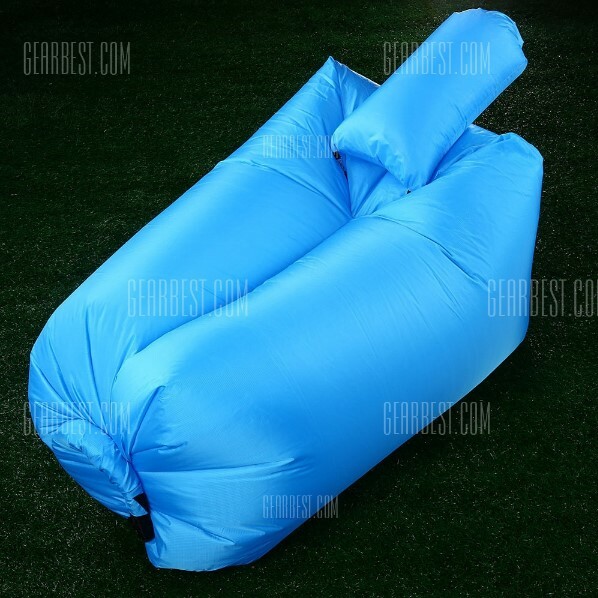 Hammocks, Cameras, Inflatables, & MORE! 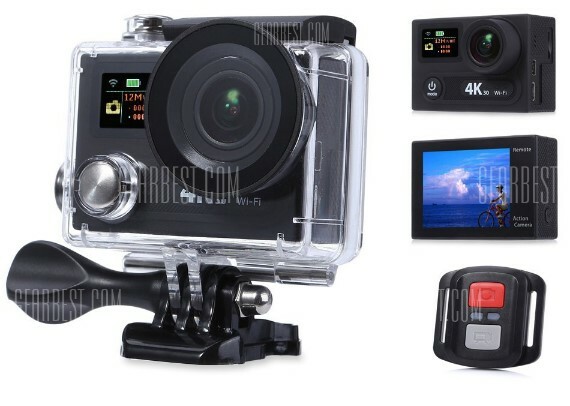 Gearbest contacted me and asked me to share their “Get out there and see the world” collection! All of these products are great for your travel needs. From a portable inflatable couch to a mosquito proof hammock, they have thought of everything even down to a camera to document your travels! Robotic Vacuum Cleaners <— you can see those here and their Mermaid blankets <— click here and household gadgets <— click here. But, for all of your travel needs get started below! Available in several color choices and shipping is just $0.33! 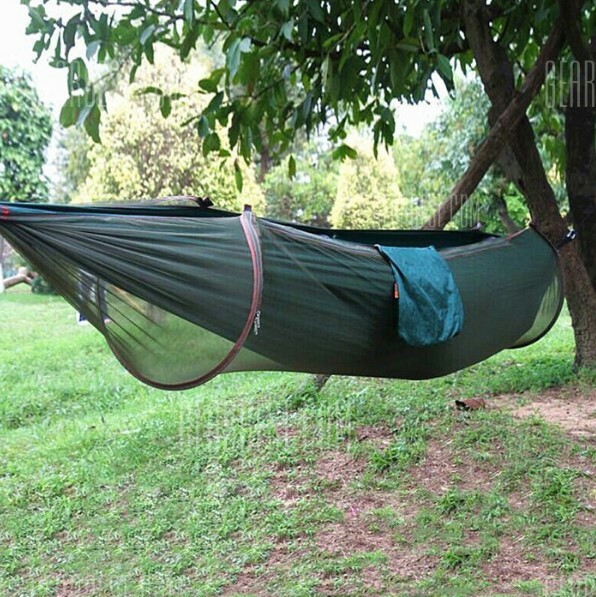 2-Person Anti-mosquito Parachute Hammock – $28.79 with code: 2PAPNH PLUS FREE Shipping! 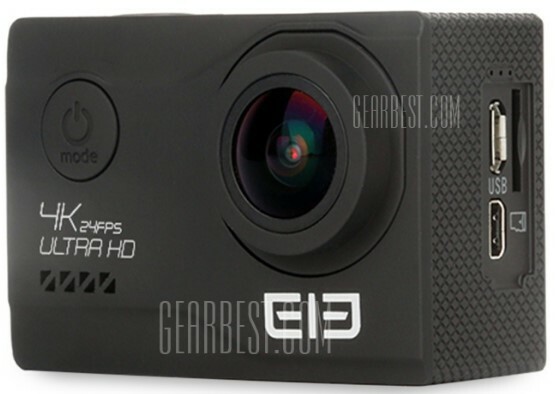 4K Ultra HD WiFi Action Camera – $76.99 with code: GBH8R PLUS FREE Shipping! 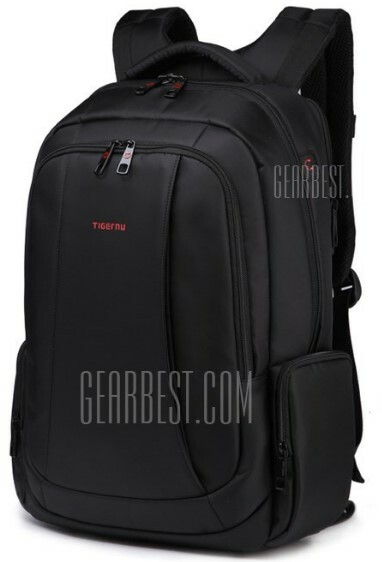 17 Inch Laptop Backpack – $29.89 with code: TTB01 PLUS FREE Shipping! Padded separate laptop compartment at the back (fits 17 inches laptop); side pockets for water bottle and umbrella; earphone hole designed for you to enjoy music; elastic band on right shoulder strap for sunglasses; the front section has lots of pockets and pouches to fit all kinds of stuff. Hidden pocket in back, lock design and 2-zipper layers design, better to keep your valuables hidden. The ON THE ROAD M3 flashlight measures just 70mm length and weights only 39g and is therefore perfect for use as an everyday carry light. What makes this pocket-sized light different from the others? 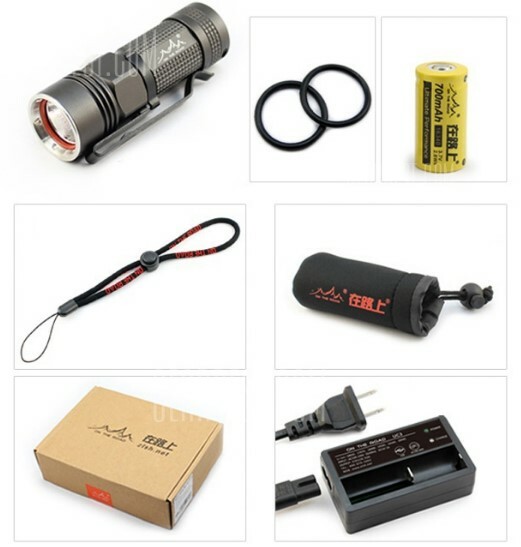 Utilizing CREE XM-L2 U2 LED (1A or 5C), this miniature LED flashlight offers5 different output levels ranging from a 10Lm Ultra Low Mode to an impressive 920Lm Turbo Mode. In addition, the light even features 3 tactical modes that can be used in emergency situations. 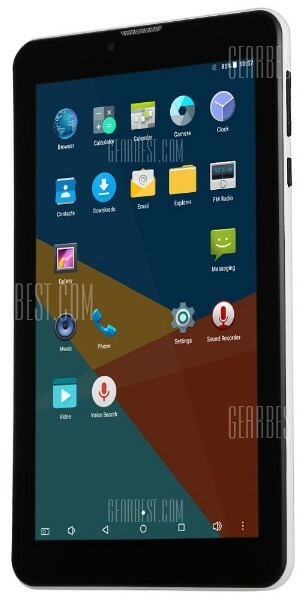 The die-cast unibody design ensures excellent heat dissipation after long time using. The beauty of the M3 is that you don’t have sacrifice power for portability. Now you’re all set! Get out there and see the world!